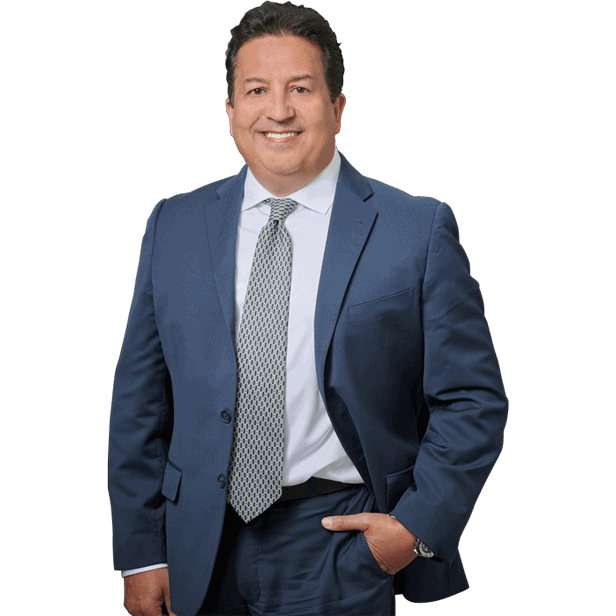 Dante Law Firm | Millions Recovered. FREE Consultation, Call (305) 949-2526. Miramar Wrongful Death Law Firm. Miramar Wrongful Death Lawyer. Wrongful Death Accident Attorney. Florida Wrongful Death Lawyer. Helping grieving families recover. We have certain expectations about our day. We all fall into our own routines, often intermingled with the routines of our families, and we find comfort in them. We wake up, maybe eat breakfast, head to school or work, and look forward to coming home to be with our families each evening. Sometimes, something unthinkable happens to disrupt our routines. If you’ve ever had to hear the news that a loved on has died in an accident, then you know how devastating it can be. We hope you never lose a loved on in an accident, but if you do, we want to be here for you. 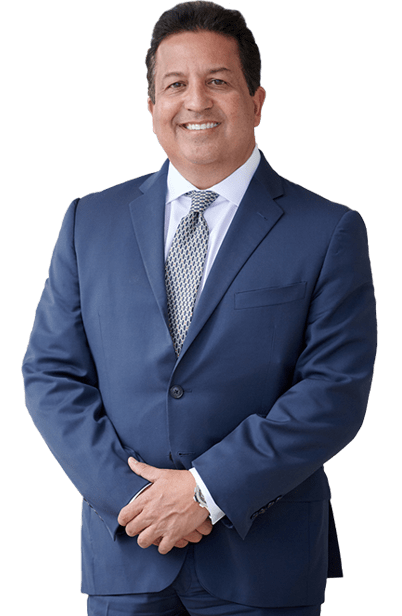 You may need a wrongful death attorney in Miramar, and here at the Dante Law Firm, we are ready to take you through all the steps. Someone dies in an accident because the breaks in their vehicle failed and the vehicle manufacturer knew about the problem but did not notify owners. A bus company did not perform regularly scheduled maintenance on their buses and this lead to an accident that killed someone. A medicine that someone takes was tainted with a chemical during the bottling process at a factory. A toy package for a children’s toy failed to notify you of smaller parts that could pose a choking hazard. A roadway that was under construction failed to have the appropriate signs and warnings notifying oncoming drivers, causing a fatal accident. These are just a few examples of wrongful death, but they are by no means a complete list. Sometimes accidents happen and nobody is at fault, but we also recognize that sometimes accidents are caused by negligence. When that happens, whoever is at fault needs to be held accountable so nobody else has to die. As bad as it sounds, unless companies and individuals who show negligence are held accountable, and their errors are brought to light, they will not change. Whether their negligence was due to concerns about their budget or a fear of falling behind schedule, it is not okay to jeopardize lives. If you have a loved one who has died due to the negligence of a company or individual, you may need a wrongful death attorney in Miramar. While we understand that no amount of money can ever compensate you for the loss of your loved on, we also know that you want to make sure nobody has to go through what you’ve been through. The Dante Law Firm is ready to help you investigate what happened so you can have closure. If someone else’s mistake took the life of your loved one, we will help you through this emotional and difficult process. You can contact us by clicking here or calling 305-949-2526. You can contact us even if you aren’t sure whether or not you have a wrongful death case. We will answer your questions.